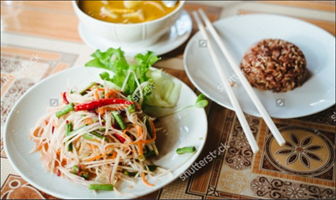 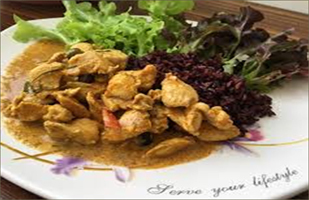 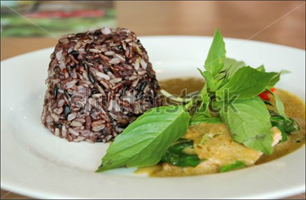 - Thai Hom Mali Race – also known as fragrant jasmine rice, the highest quality and most sort after rice in the world, after cooking it retains its structure but takes on a soft fluffy consistency. 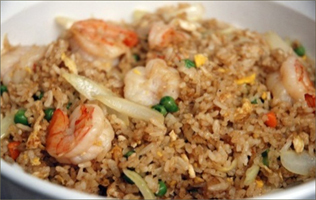 - Hom Nin Rice – has well known and documented antioxidant properties, but this grain can become a little chewy if it isn't cooked through. 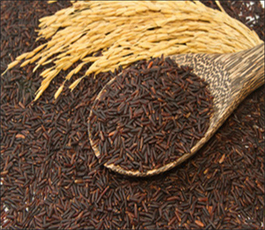 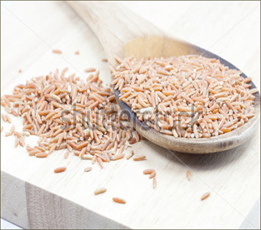 These antioxidants, vitamins and minerals give riceberry rice a nutrition profile that is relatively unique. 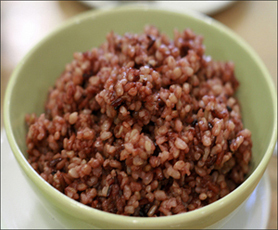 The dark purple colour it matures signifies it high nutrition content and gives it a unique appearance when served. 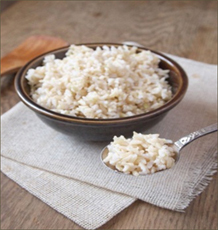 The rice is also extremely high in fiber and bran oil, this natural aids digestion and helps keep the stomach free from disease.